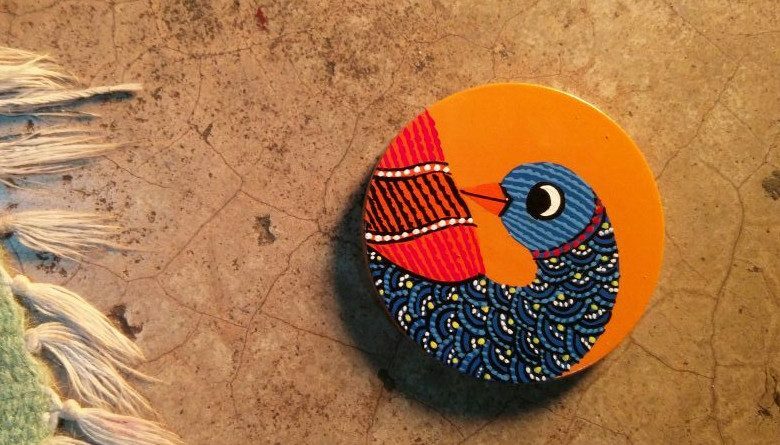 A Gond painted souvenir medal awaits all finishers at Go Heritage Run – Khajuraho 2017. A bright, colorful souvenir with a nature themed painting. 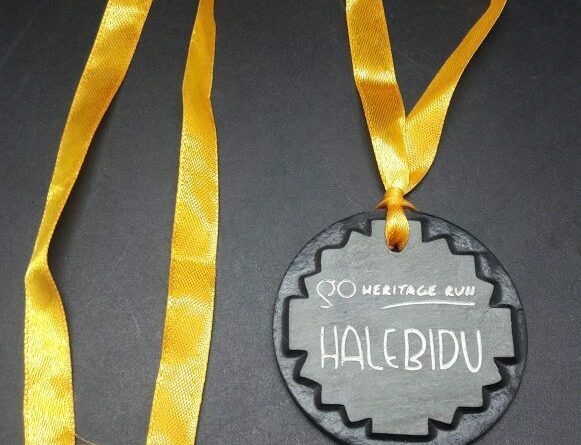 GHR Warangal 2016 Medal – A Cheriyal Painting! 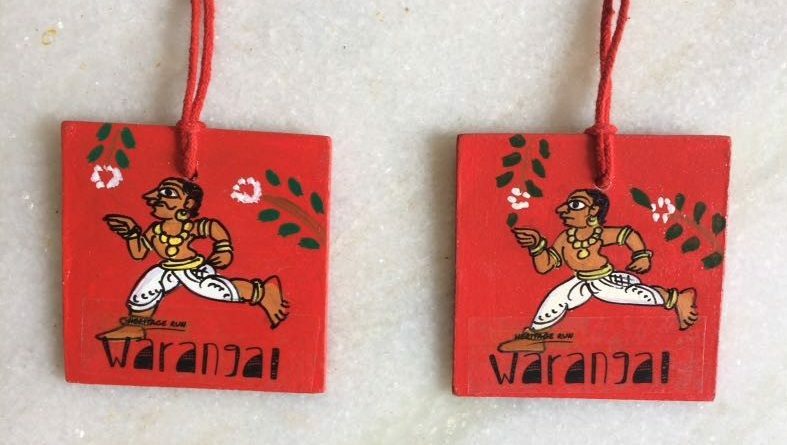 Our GHR Warangal Medal is actually a Cheriyal painting! So you don’t just get the satisfaction of running at a heritage site, but also take home a heritage souvenir and the satisfaction of having helped an art that needs support.